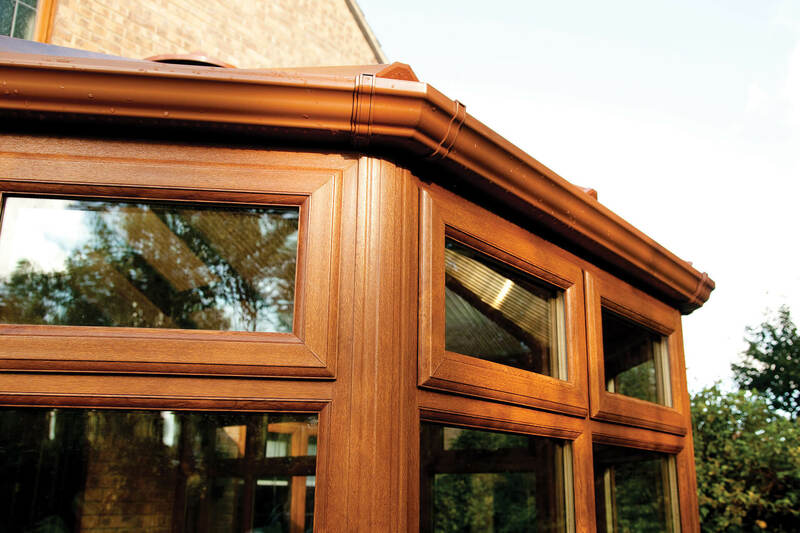 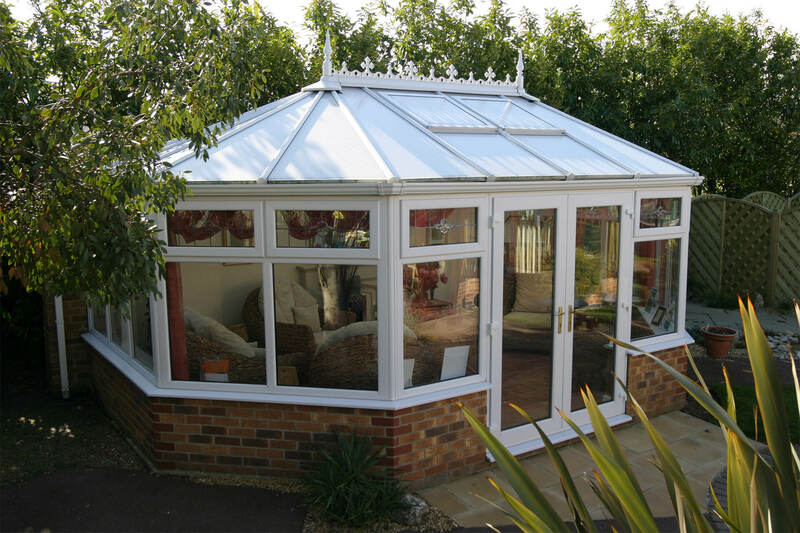 The Victorian conservatory is the most popular style of conservatory in the UK, and with good reason. 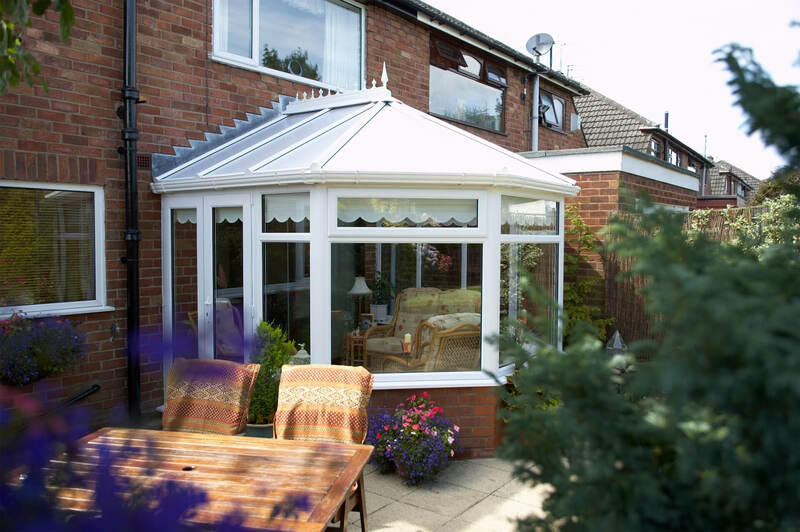 Its combination of traditional English design with ornate detailing make it a fantastic addition to all homes. 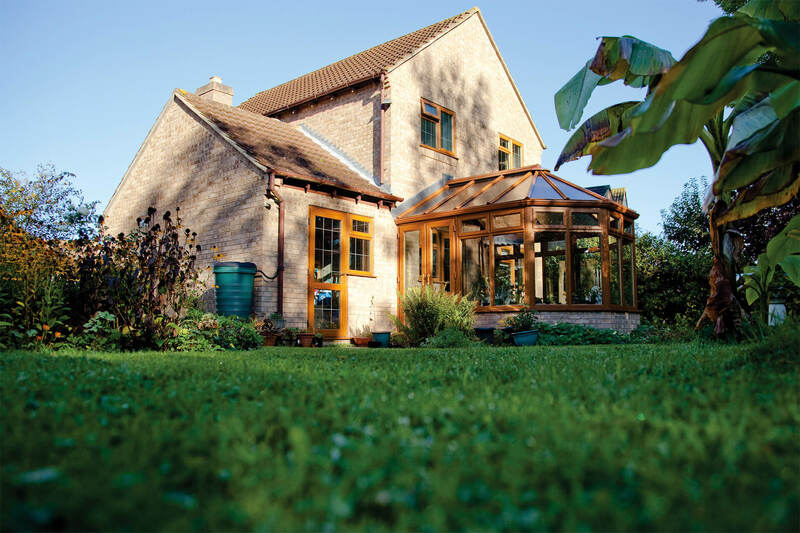 The Three Facet Victorian is designed with a multi-faceted bay end that offers panoramic views of your garden. 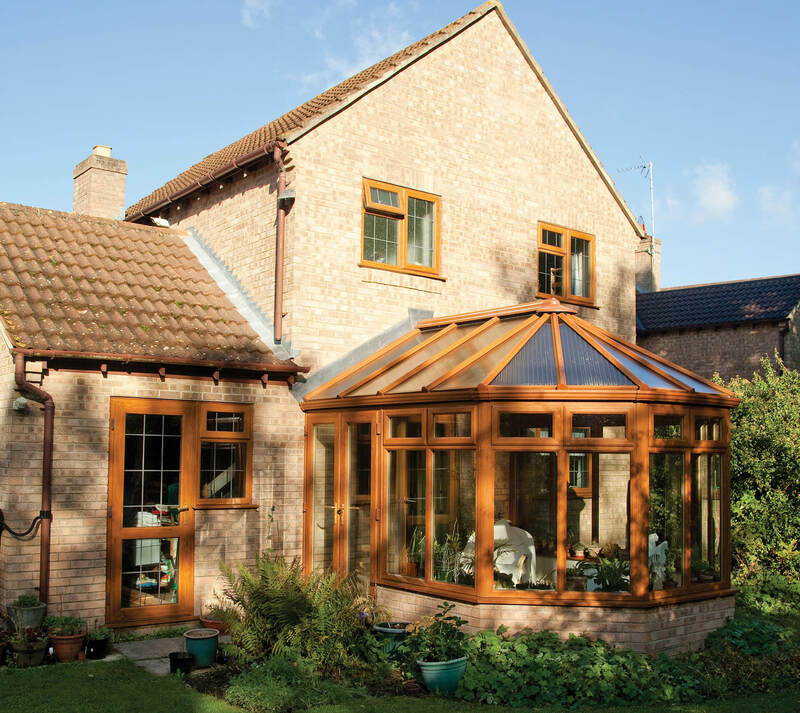 The flexibility of Victorian conservatories means that they can be used for a range of purposes, including as a dining room or extra living room.